The fall season brings the cool, crisp weather as well as a list of home projects...of course, at the top of the list is raking leaves. To aid in this task, it is imperative that one has all of the essential tools necessary. A trip to Home Depot quickly becomes a requirement. 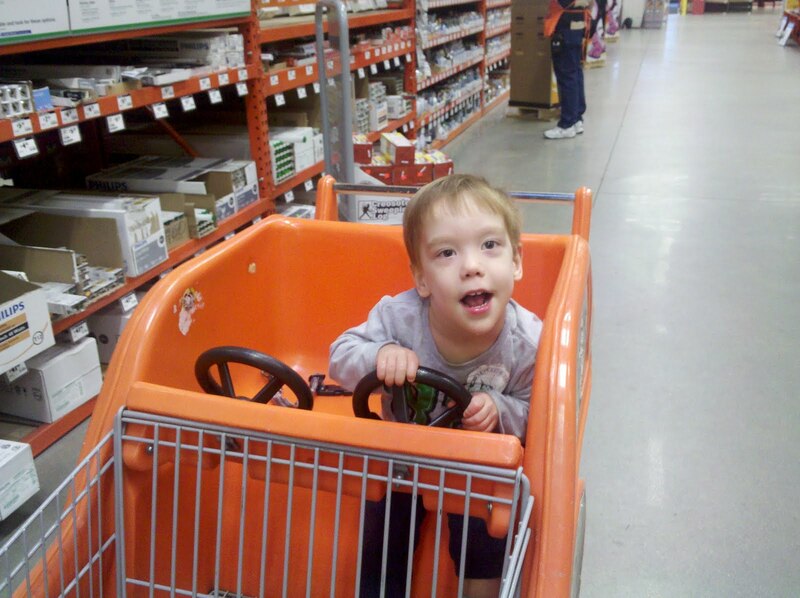 Luckily for Cam, the home improvement store has very cool kid carts for him to ride in. 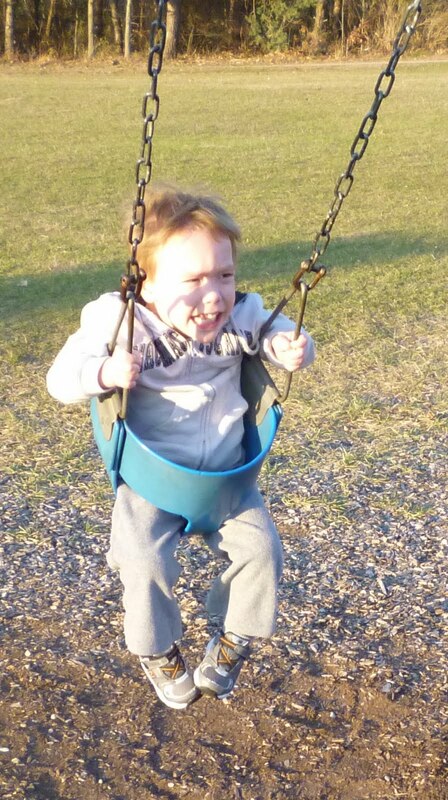 On Friday eve and Saturday, Chris & Jane stayed with friends in Ann Arbor while Grandma & Grandpa had some quality time with Cam. As always, Cam had so much fun and a big thanks fr om all of us! O n Sunday, with the sun shining brightly, the park seemed like a perfect idea for an outing. 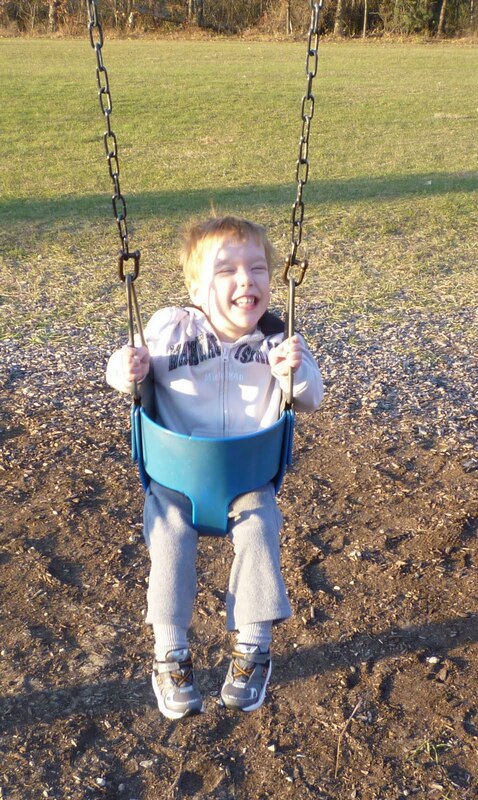 Cameron loves the swings and he especially liked seeing if his parents could keep up with him! With all of the slides to play on, it was difficult for Cam to decide which one was his favorite. After all of the playtime, the leaves were gathered and Jane & Cam couldn't resist being surrounded by all of Chris' hard work and throwing all of the fall foliage into the air! YOU ARE THE CUTEST FAMILY EVER!!!! love you all and cam blog!! big kisses xoxo Come visit me in NYC again!! !